Start taking classes at FIERCE GRACE LOWER EAST SIDE and other studios! 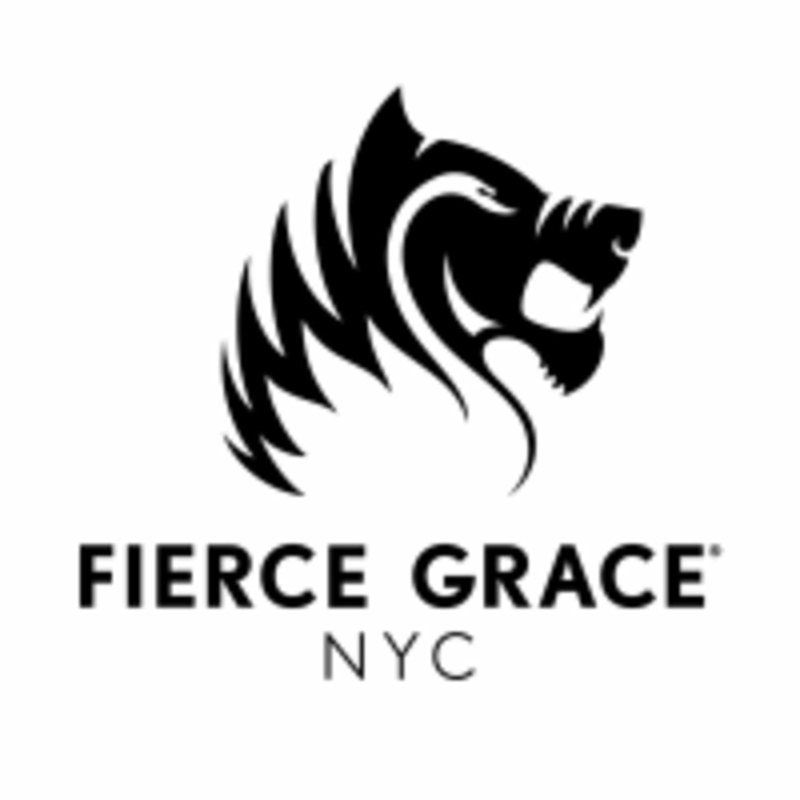 Fierce Grace NYC is the first USA studio location of British hot yoga brand Fierce Grace. Located in Manhattan's Lower East Side, Fierce Grace offers a selection of hot yoga classes for every level and schedule, providing the ultimate blend of strength and flexibility for both body and mind. Based on classical Hatha, Bikram and Ashtanga yoga and sequenced to adhere to ancient yogic principles, as well as utilising research on attaining optimum results, Fierce Grace is a unique series of 6 different classes based on the same core poses and principles, each with a different emphasis, duration and intensity. This is hot yoga so we advise that you arrive for your class fully hydrated. Please wear comfortable clothing appropriate for hot yoga and bring two towels. Class spaces will be released 10 minutes before class so please arrive early to secure your mat space. Towels can be rented for $1.50 each and yoga mats can be rented for $3. Bottled water is sold for $3.00 and students can refill their own water bottles from the faucets in the locker rooms. The studio has shower facilities stocked with body wash, shampoo and conditioner. Located near the JMZ at Essex/Delancy and F train at 2nd Ave. 172 Allen St. on the second floor. The entrance is located next to Blue Stocking bookstore. Decent workout but the level of heat was not scaled for the heat coming in from the windows. Definitely an unbearable level of heat, even for hot yoga. Helen was great. Beautiful studio, diverse group, very inviting and professional instructors. Great experience! Just as great as the first class I took with Chris! Kelly kept the class fun and challenging! Hadn’t been to hot yoga in a hot minute, so I was a little worried, but that quickly dissipated in class with Christopher. There were all kinds of levels in the class and he would demonstrate alternate, more accessible stepping stone poses for those of us with less experience. Great, gentle encouragement, corrections and mindful words both at the beginning and end of class. Mind, body, spirit got exactly what they needed. Can’t wait to go back!